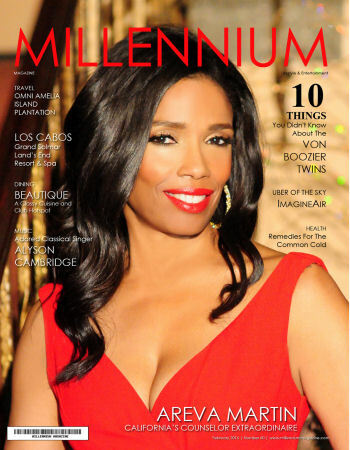 In Her Amazon and Barnes & Noble Best Seller, Famed Attorney Areva Martin and Millennium Magazine Cover Celebrity Shows How to Use Media to Revolutionize Your Business & Brand. 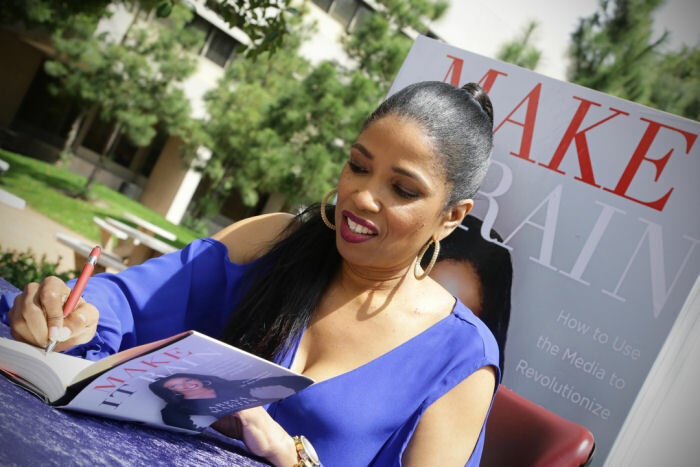 On her American book tour, Areva Martin is committed to helping people find their voice and their personal power, and teaching them to use this new understanding to better their individual situations and to empower, educate, and inform others. She knows that today, our “personal” is public. 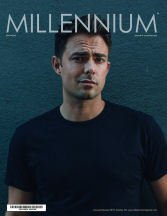 There is a new bar in the age of #MeToo; it is high and it is in perpetuity. Everyone has to be able to present themselves as authentic. Areva wants to enable people to speak out on issues important to them, influence legislation, and turn setbacks into triumphs. In MAKE IT RAIN! 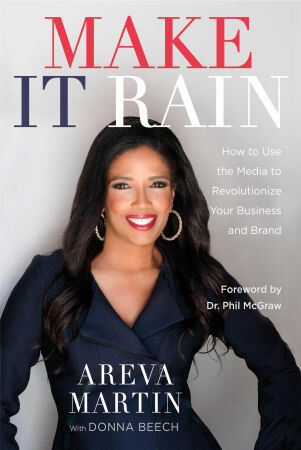 : How to Use the Media to Revolutionize Your Business & Brand (Center Street, March 20, 2018), Areva Martin, Esq., reveals the inside knowledge on how anyone can harness the power of media to reach their prime audience and deliver their message. 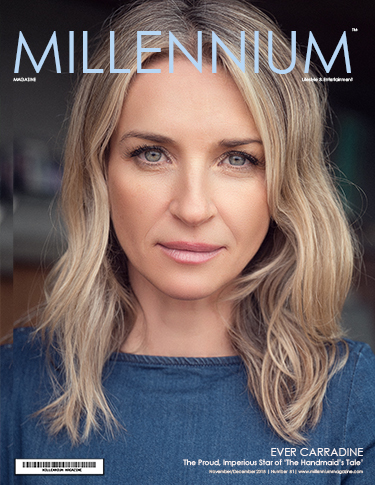 Through her appearances on Dr. Phil, Anderson Cooper 360, The Doctors, and across CNN and other networks, she expanded her business, her brand, and became one of America’s most sought-after thought leaders. And getting there was far less complicated than most would think. She uncovers the secrets to gaining media exposure and explains why becoming a go-to expert on TV, radio, or online can be the most effective—and cheapest—way to take a business, career, or cause to a level higher than ever imagined. As beneficial as experts are to an audience, the smart ones—the rainmakers—are helping themselves by securing high-level visibility across all kinds of media. 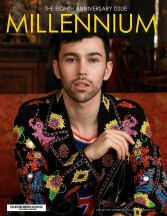 They’re connecting to a vast web of influencers to reach thousands on social media. Rainmakers reap the rewards of media appearances by getting their businesses or organizations in front of millions of prospects.